Vaulted ceilings can create a striking look in any room, making spaces feel larger and more open. However, this all depends on the right lighting. Poorly lit, vaulted ceilings can easily create an oppressive shadow above you, instilling an eerie and uninviting atmosphere. Looking up at an arched ceiling, it may seem like your lighting options are limited, but you have a lot more choices than you may think. Using your fixtures the right way, you can take full advantage of this fantastic architectural feature and enjoy the ambiance your room is supposed to have. While the majority of ceiling lights are designed for a flat ceiling, most lights can be used with a sloped ceiling as long as they are paired with the correct adaptors. Recessed lights require special housing cans designed for sloped ceilings that will allow the lights to shine straight down rather than at an angle. When purchasing a housing can for a sloped ceiling, make sure it can adapt to fit the angle of your ceiling’s slope. You must further pair your housing with a sloped trim. To direct light exactly where you want it, you can even purchase a specialized trim such as an eyeball trim, which has a swivel feature that allows you to rotate the angle of the bulb in the housing. If you have a vaulted ceiling, the best place to hang pendant lights is from the center beam. But what if you want to hang your pendant lights on the slope, or on a completely sloped ceiling? Most pendant lights that use downrods can be modified to hang straight down from a sloped ceiling by installing a sloped ceiling canopy. However, if your pendant is suspended from a chain or unusually shaped rod, you may have a more difficult time finding a suitable canopy—if you can find one at all. Look for lighting manufacturers that make sloped ceiling canopies and shop for pendant lights made by those manufacturers. This ensures that your fixture will be compatible with the canopy and that the finishes will match. 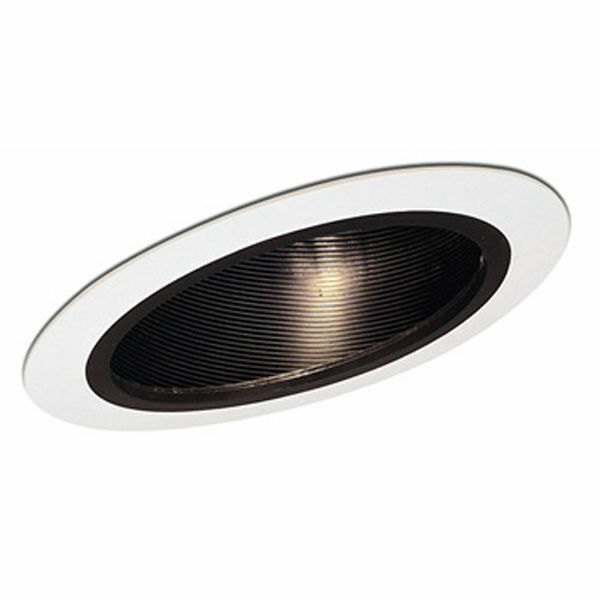 Track lighting is a common lighting solution for sloped ceilings. Installing many light sources on a single track allows for increased illumination and greater control of the direction of each light source, as each bulb is mounted onto an adjustable “head” that can be angled anywhere light is needed. The tracks that the hold lights are attached to the ceiling with ceiling anchor hardware, and tracks installed on a sloped ceiling will require specialized sloped ceiling anchors. Wall lights (or sconces) create a bridge between ceiling and furniture-scale lighting. They should be positioned anywhere from eye-level to higher on the middle-third of your walls. Wall sconces that direct light not only downwards, but upwards as well are preferable because they can further accentuate the height and beauty of your arched ceiling. Installing skylights on the slope of your vaulted ceiling is a great way to brighten up your ceiling space, which can become very dark. Not to mention, skylights will enable you to take full advantage of free, natural sunshine all day long, there are no bulbs to replace, and they allow you to cut utility costs while reducing your impact on the environment. However, a sloped ceiling will also require additional artificial light sources at night, in bad weather, and even during the day for better illumination on tasks or activities. 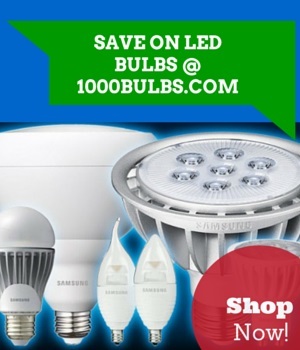 Lastly, choosing just one kind of lighting for any space is not enough. It’s always best to take a layered approach when adding light fixtures to any room, including a vault-ceiling room. While using recessed lights on the slope and hanging pendant lights from the center beam is one popular lighting combination, track, wall, and sky lighting techniques will also help make sure your room is an evenly illuminated space. As long as your ceiling, in addition to the rest of your room, is thoroughly and comfortably lit and your fixtures are correctly installed, you're well on your way to enjoying a bright and beautiful vault-ceilinged room. Do you have any questions about lighting options for your vaulted ceiling? Let us know in the comments or send us a line on Facebook, Twitter, Google Plus, LinkedIn, or Pinterest!